Since the opening of its first store in Japan in 1899, Yoshinoya has created remarkable history for over 100 years. 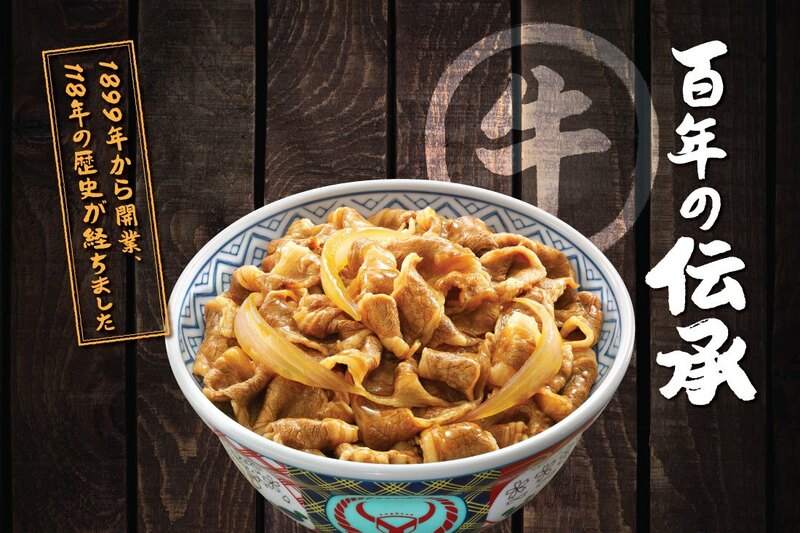 Today, there are over 2,000 Yoshinoya stores worldwide and in Hong Kong, Yoshinoya is now expanding to more than 60 stores, serving over a million rice bowls every month. With good food quality & taste, our rice bowls, shabu shabu or other products are highly favored by Hong Kong customers.